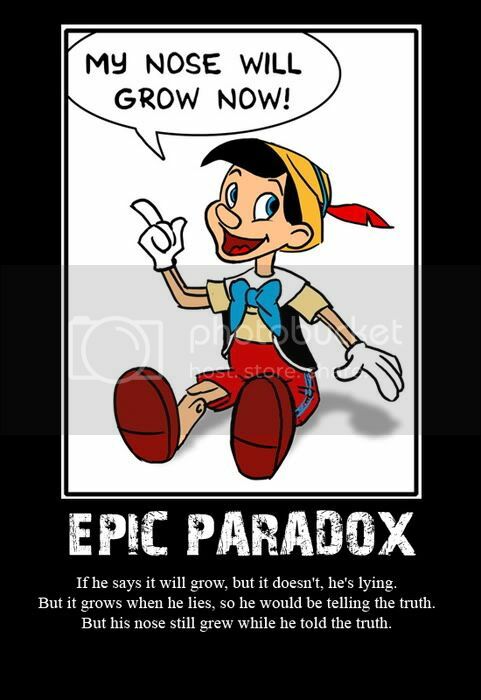 Should Pinocchio's Nose Grow or Not? Anybody care to debate on this matter? Your thoughts are great but we need it in writing, so let's see those comments.